Our filters are highly efficient in attracting the dust, pollen and also confine pet dander, bacterial and various other viruses. Our company always fulfills the requirement of our clients at affordable prices. 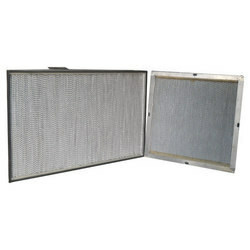 We design air filter i. E. Pre , fine & hepa oil & lube filter as per customer spec and requirement. This filter are manufactured by us with latest technology and in supervision of high technical engineers etc. 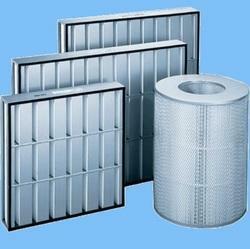 These filter is required for hvac systems, ahu & air washer, shugar plant, cement plant and beverages industries etc.